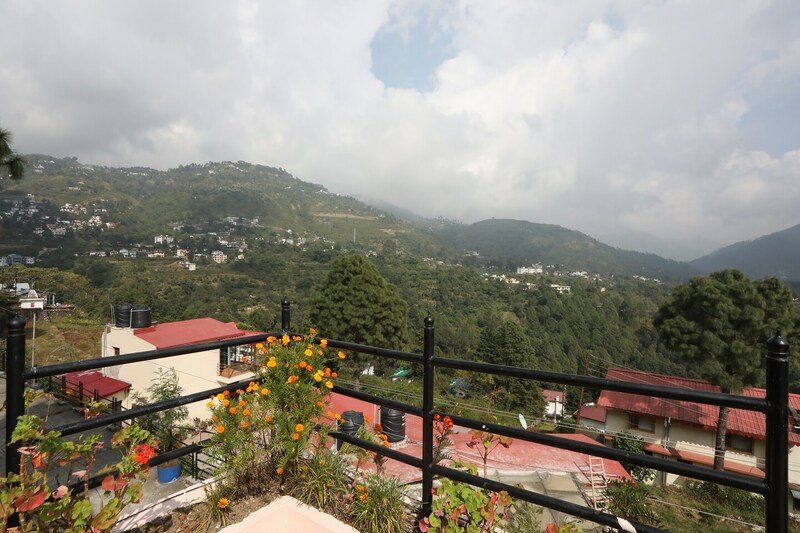 Roopanshi Cottage with its immensely spacious and calm interiors is an amazingly pocket-friendly stay option in Nainital. Bedrooms are bright and spacious with comfortable wooden furnishings for a relaxing stay. Parking facility is also offered here. CCTV cameras are installed across the place to ensure security and safety of your stay. Seating area and dining area are situated in the lower portion of the homestay. The best feature of this cottage are the huge picture windows in all bedrooms, allowing the views to filter in, leaving you bemused. Simply push the curtains away and the natural light will fill the room.